Smith was appointed the Senate seat by Democratic Gov. Mark Dayton in January after former Sen. Al Franken resigned when more than half a dozen women accused him of sexual misconduct. 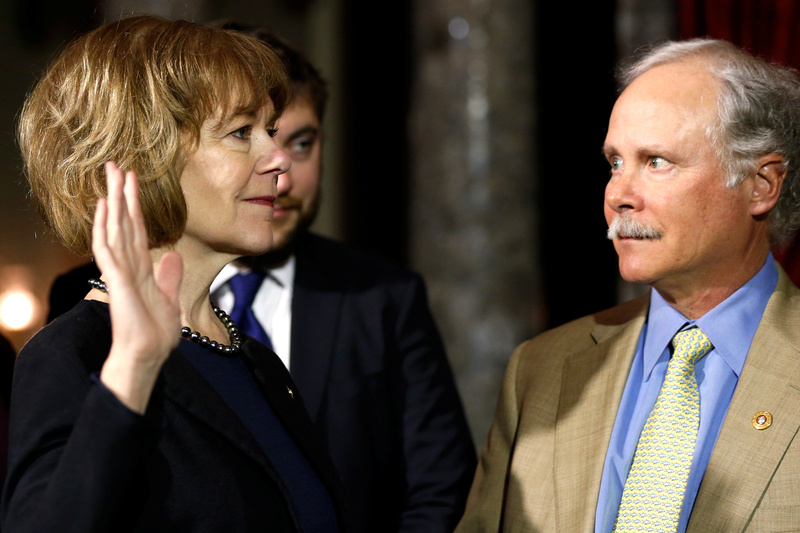 She was Minnesota’s lieutenant governor at the time, and was reportedly appointed because of her close relationship with Dayton — Smith was Dayton’s chief of staff during his first gubernatorial campaign and his running mate in 2014.